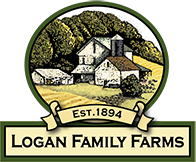 Homepage – Logan Family Farms, LLC. 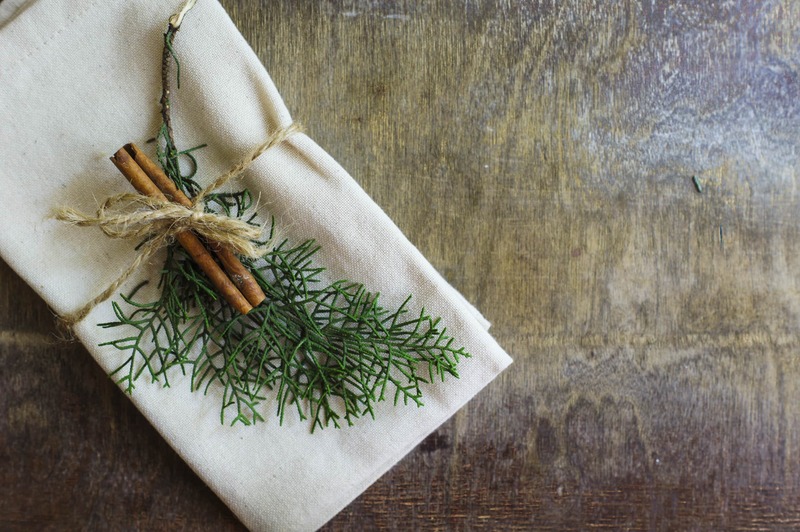 Order your holiday roasts. Offering Beef Tenderloins, Prime Rib Roasts, Briskets and Berkshire Pork loins, Rib Roasts & more.